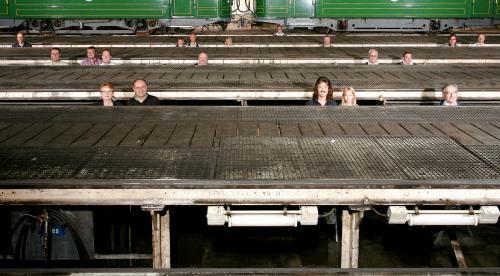 The Tramclub Basel TCB was founded in 1968 by a group who set out to preserve the historical trams and record as much as possible of what remained from an earlier age. At this time the tramway scene of the past was rapidly disappearing and being replaced by modern vehicles. Since that time, the number of preserved trams has grown steadily, despite fire losses, scrappings and divestments. The Association has continually evolved and now numbers about 380 members. It is politically, economically and religiously neutral. The Tramclub Basel TCB is a nonprofit organization.